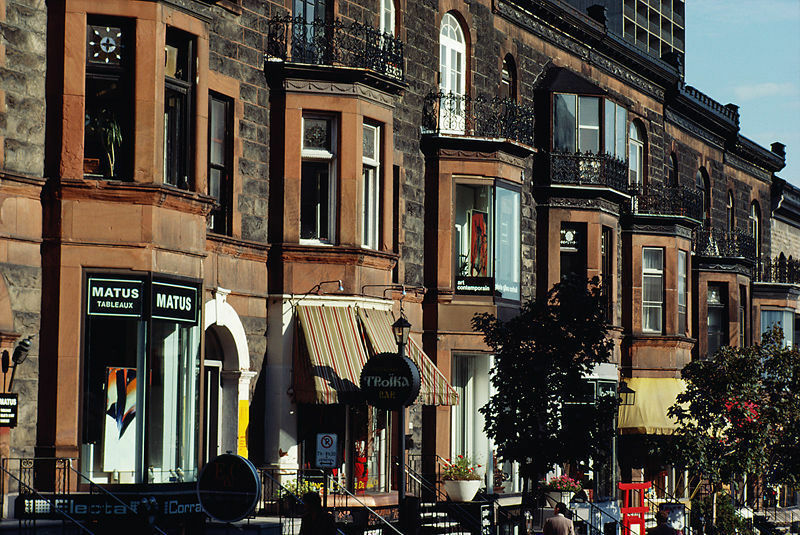 Montréal is a city of 4,000 restaurants (also known as ‘restos’ for short) serving the cuisine of 80 countries, where appetites of all ages are indulged. Visit these restaurants with the family and learn why the city has won AAA’s “Gastronomic Capital of the World” title many times. From hotdogs to burgers to French cuisine, here are Family Travel Forum’s “resto” picks. A great breakfast spot in a fun atmosphere. 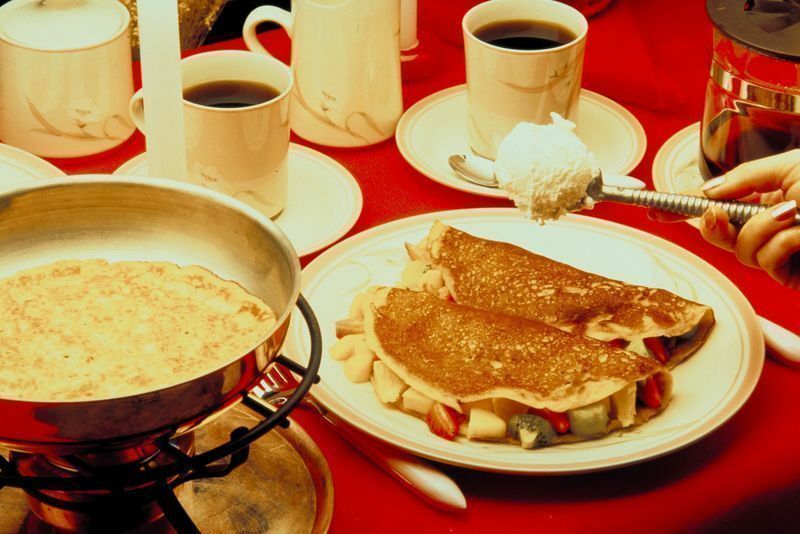 Eggs, omelets and specialty pancakes keep everyone fueled for a day of sightseeing. Visit this authentic, seasoned old burger joint and take an opportunity to scrutinize the quality of the Canadian burger. Never tried an elegant hot dog? Bring the kids down and refine their taste for their favorite fast food. The “Smoked Meat” sandwich of Montreal is the cheesesteak of Philadelphia or the deep-dish pizza of Chicago. 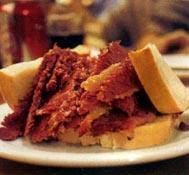 The following deli features this signature specialty, a Canadian version of corned beef and pastrami. Reuben Schwartz, an immigrant from Romania, opened his deli in 1927 and it has been here since. His meat is marinated in a secret recipe for 10 days and smoked daily. 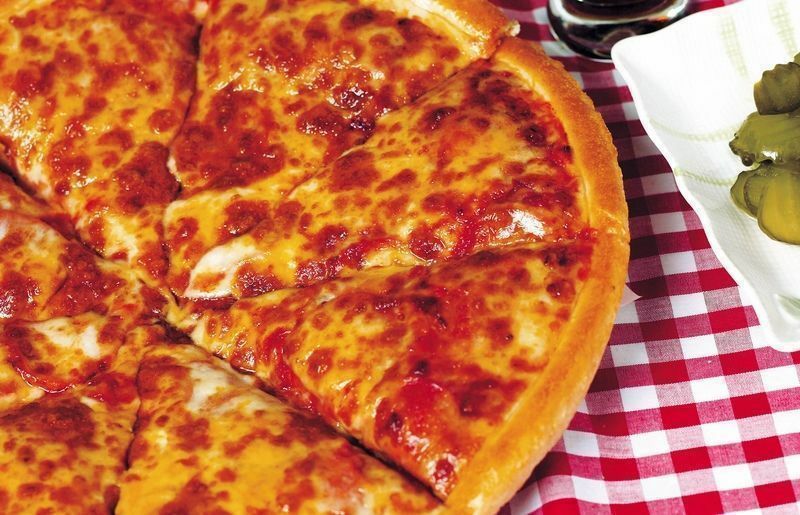 When the kids want pizza, here’s a place with a family-friendly atmosphere that serves pizza and more. 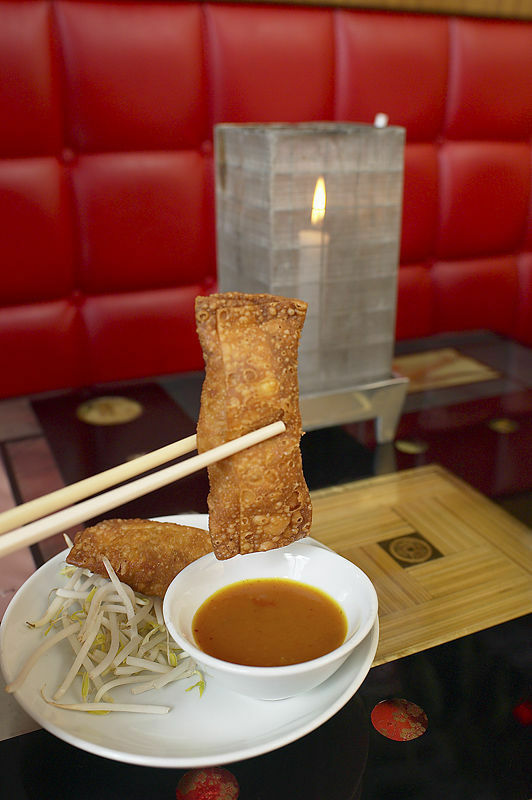 Come here for huge portions of everything, great fried rice dishes and fabulous eggrolls. Roast Duck is the house specialty. Mediterranean specialties are offered in this family-friendly spot, where outdoor dining allows you to enjoy the street musicians and performers. Specialites include moussaka and shish kebob while vegetarians can enjoy Greek salads, spanakopita, dips and more. We’re partial to this comfortable inn in the heart of Old Town whose charming brick and lace ‘resto’ serves delicious fare from Provence, simple pastas and fresh fish in a light, nouvelle Francaise style, all in a relaxing, child-friendly ambiance. Enjoy dinner served by a costumed staff, and a bi-lingual presentation of Montreal’s heritage through song and dance. For general information contact the Quebec tourism department at 800/363-7777 or visit Tourism Montreal. Montreal is a very nice place to dine. The restaurants over there are very comfortable for people of all ages from kids to old.